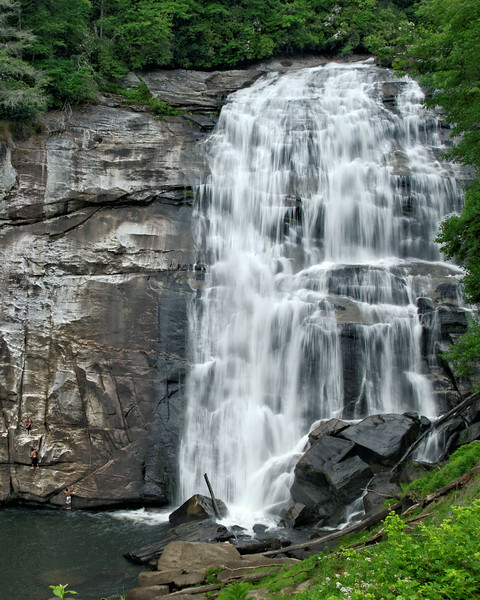 I took these photos on a three-day tour of waterfalls and other scenery in Western North Carolina. These are from the Highlands, Cashiers, and Franklin areas. Mountain top scenes are from Wayah Bald on Wayah Mountain.